Art Deco is known for it's sophistication and beauty, and the Vintage Vogue series draws inspiration from the work of the artists responsible for the iconic imagery of the era. 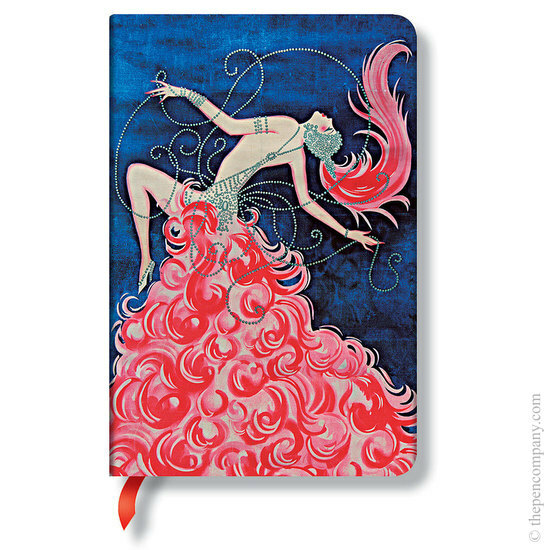 The cover for Plume is taken from the 1932 piece Nuits de Folies by British theatre designer Alec Shanks. The Cabaret Cabaret cover is an iconic images by French artist Gaston Girbal who was creating posters for starlets in the same era.